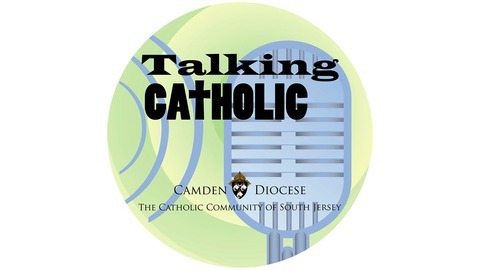 This week, Mike and Pete are back in The Vault to welcome Alicia Foreman, a junior at Stockton University, to chat about her path to full communion in the Catholic faith. The Social Work major shares her amazing story of finding Christ through The ROCK ministry at Williamstown High School, and embracing the Church’s teachings. Since her confirmation, she has dedicated herself to being a true missionary disciple, including traveling to Texas as part of the Share the Journey pilgrimage to aid migrants. 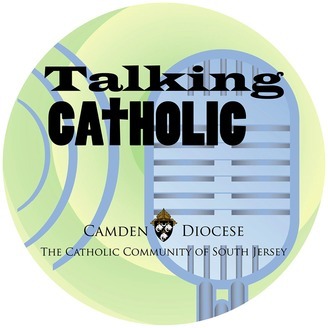 As Easter approaches, this episode is a true showcase of joy and hope in the faith.